When will be Edge of Darkness next episode air date? Is Edge of Darkness renewed or cancelled? Where to countdown Edge of Darkness air dates? Is Edge of Darkness worth watching? 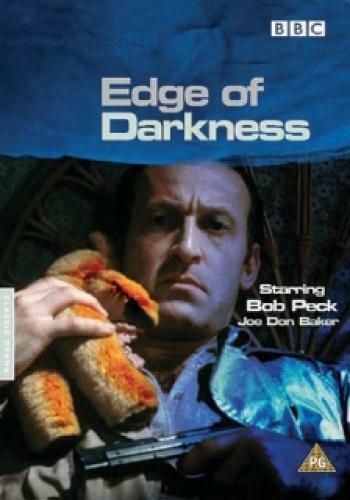 Edge of Darkness is a mixture of crime drama and political thriller. It revolves around policeman Ronald Craven who's trying to unravel the truth behind the brutal killing of his daughter Emma. Craven's investigations soon lead him into a world of government and corporate cover-ups and nuclear espionage. EpisoDate.com is your TV show guide to Countdown Edge of Darkness Episode Air Dates and to stay in touch with Edge of Darkness next episode Air Date and your others favorite TV Shows. Add the shows you like to a "Watchlist" and let the site take it from there.